CDM has extensive wire harness manufacturing capabilities provided by some of the most experienced technicians in our industry. 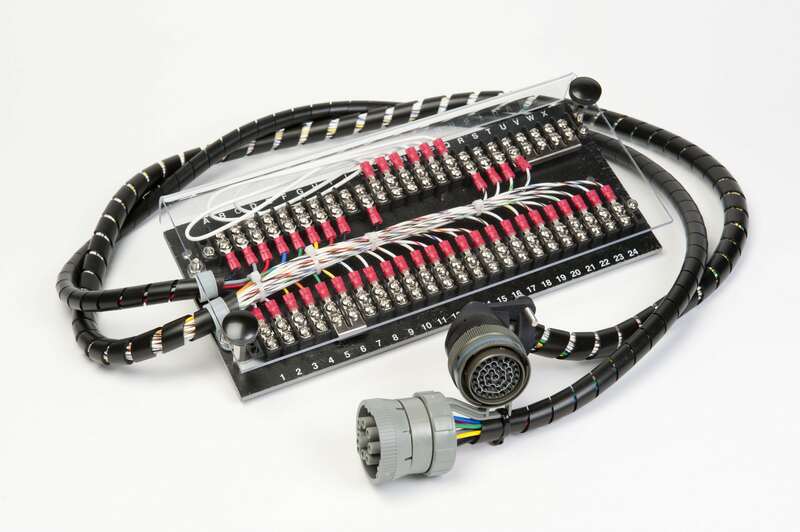 CDM’s expertise includes a wide range of wire harness assemblies such as discrete wire, open bundle, closed bundle and waterproof harnesses for commercial, medical, military and aerospace applications. CDM’s extensive wire, cable and connector inventory provides for quick turns at value pricing. Degreed mechanical & electrical engineers on staff to provide technical support. CDM is certified to IPC-WHMA-620 and J-STD-001 standards for soldering. These standards ensure our customers the highest possible quality for soldered connections in our cable assemblies and wire harness products.